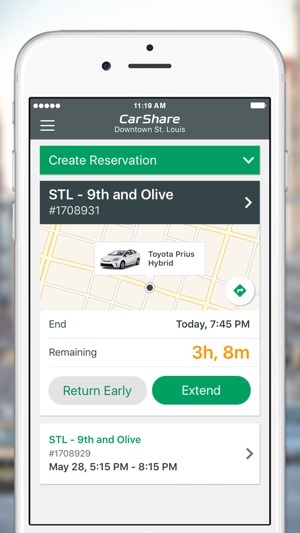 Enterprise CarShare is a membership-based car-sharing program that allows you to rent a vehicle when you need it - by the hour, day or overnight. 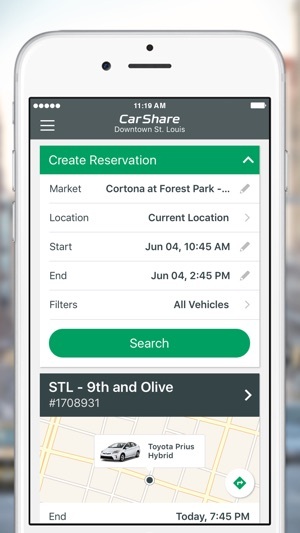 In order to use the app, you will need to be an Enterprise CarShare member. Best deal for those of us without a car! I love the option of having a car for as long as I need it & not have to pay an exorbitant amount for a full day (which is a waste of money for me) plus mileage plus gas, plus, plus, plus whatever other fees on top of that. Fine if you’re a tourist but not for a local, like me, who doesn’t have that kind of money. One question, though. I prefer the Waikiki Sunset location but it seems that it’s no longer available. Is that true? It’s much more convenient for me since I only have to walk around the corner, and if I have groceries, walking from Island Colony is more difficult. I wish there was more availability of vehicles near my address. Love the location on 143 in the Bronx, however there are only like 3 cars there and seem to always be unavailable. The minivan is always available. 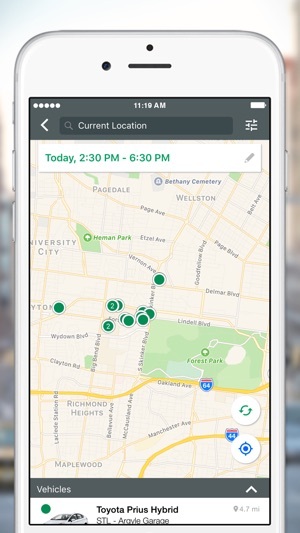 I think having locations near the many places where other car sharing companies are located, would be a very wise and profitable idea. 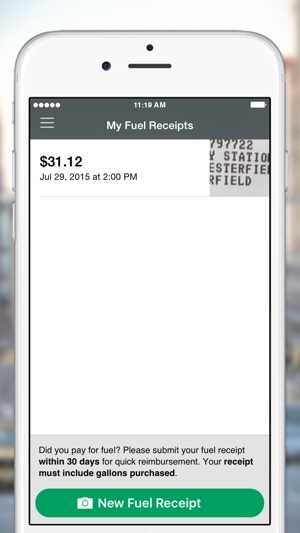 I think the app is great! One thing that is not available that is very important is the option to sort by both price and location. Or even just by price. 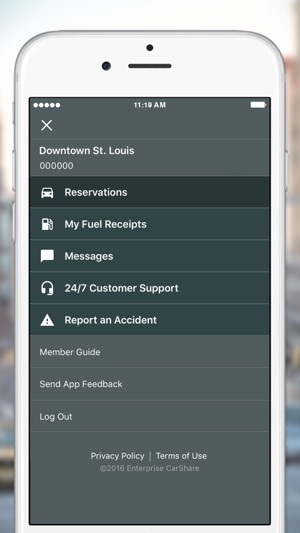 Another option would be to list the hourly price estimates by the types of car in the car option filter.